The largest organ of the human body is the skin. He is our protector from the outside world. If it receives proper care, and especially if our inner organism is in balance, as well as our souls, then with our skin we have no more significant problems. Unless genetic material is involved. However, when the components are not in equilibrium, the skin transmits signals. Stress, fear, anxiety lead to eczema, physical or mental stress to haze, and so it could be continued. The skin almost instantly reacts unmistakably that we are in a mess. Acne – the cause is the accumulation of toxins, sputtered intestines, bacterial and hormonal imbalances. People suffering from acne have an imbalance of intestinal bacteria. The acne around the mouth and chin is a symptom of hormonal imbalance or in women with gynecological problems. Under the eyes – apparently kidney problems and swelling may be swollen eyelids. 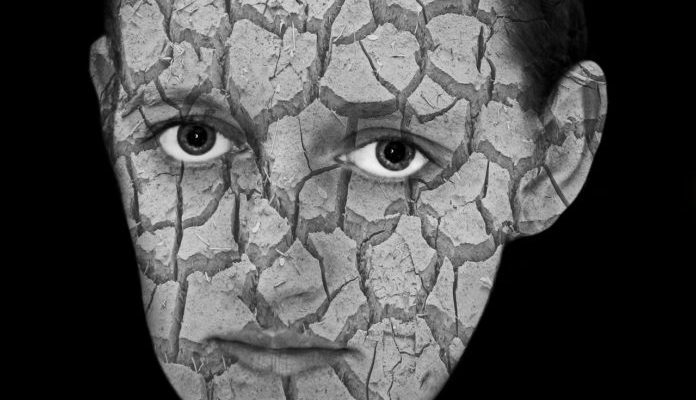 Wrinkles, dry skin – a symptom of dehydration and deficiency of nutrients. If we receive enough fluids and the skin is still dry, it is probably a problem with the thyroid gland. Rosacea – the cause can be sore intestine, bacterial imbalance. Those who suffer, for example, from Crohn’s disease, celiac disease or excessive bloating, may eventually face roses. 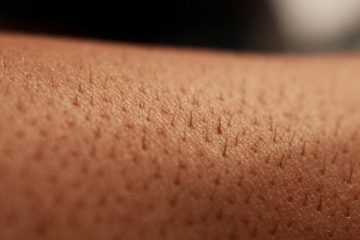 Fleece after sunbathing – if there are spots in the sun, red spots, even if you have a cream-colored or sunburned skin, then it may be a weakened immunity. 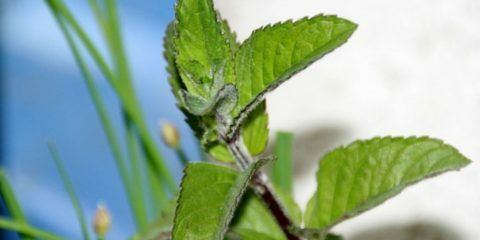 Eczema – the trigger is allergy, food sensitivity or stress. Dry lips – even after drinking enough and using balm, it is a deficiency of vitamin B. “We have hippo skin. He got under his skin. With skin on the market. I have goosebumps. I do not feel in my skin. We knew it on our own. Get into my skin. Sink from the skin. It’s leather.